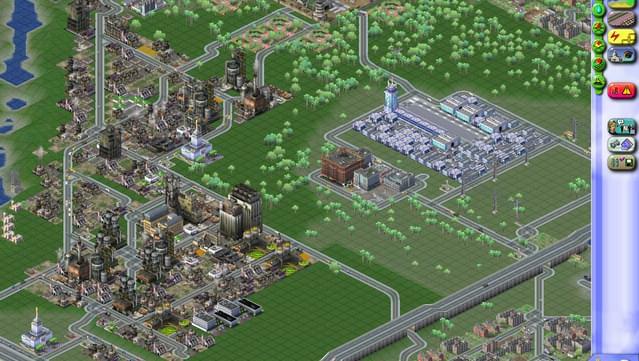 Create and control your urban empire with more power than ever before. 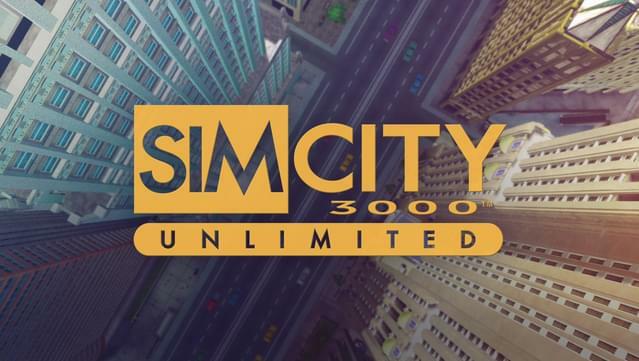 With SimCity 3000 Unlimited, you get all the great features of the original SimCity 3000 plus much more. 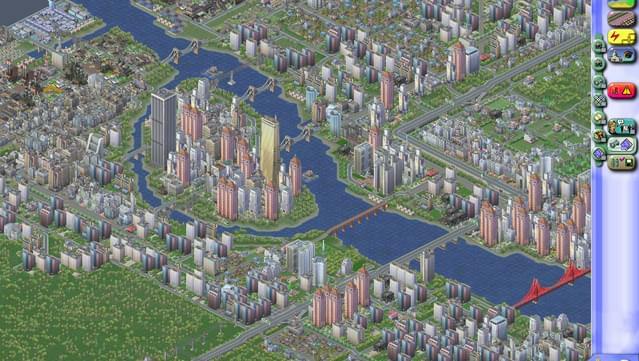 Expand your SimCities with two new building sets from Asia and Europe. Take on 13 challenging scenarios or create your own. 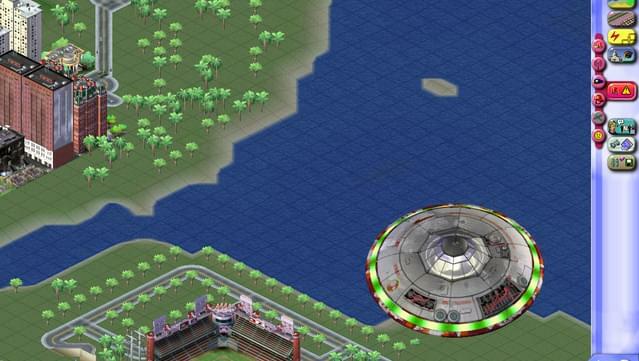 Unleash four new disasters including an unforgiving whirlpool and plummeting space junk. 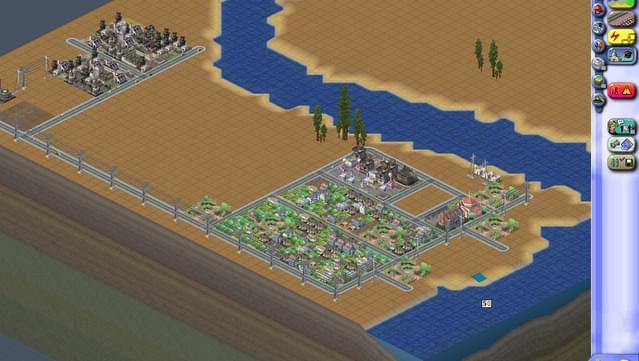 This is truly SimCity without limits! 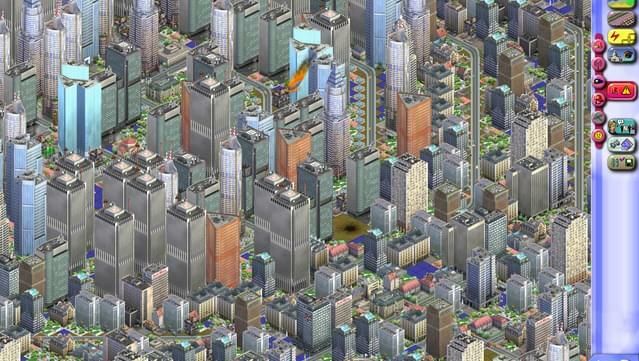 Re-create cities from around the globe with hundreds of new buildings. 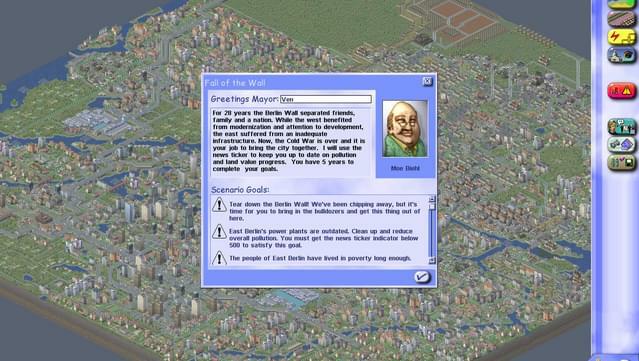 Reunify East and West Berlin in one of 13 scenarios. 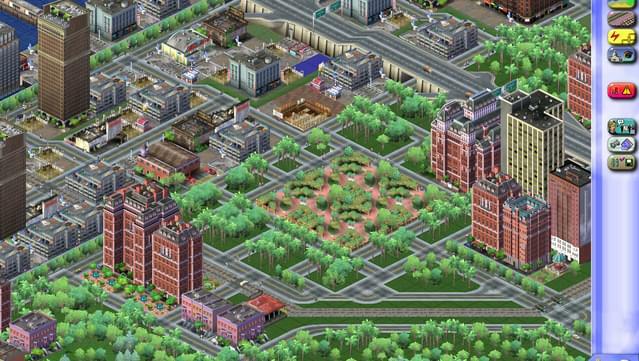 Spruce up your city with over 95 world landmarks. 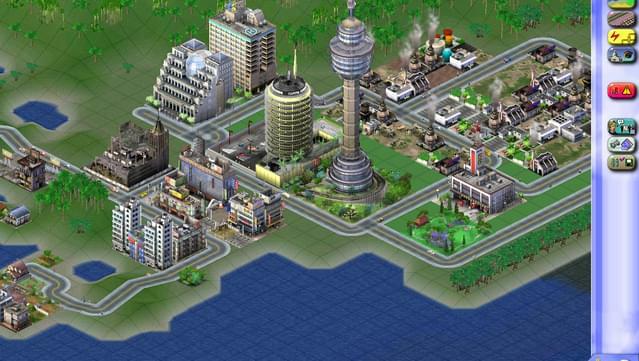 Protect your citizens from four new disasters. 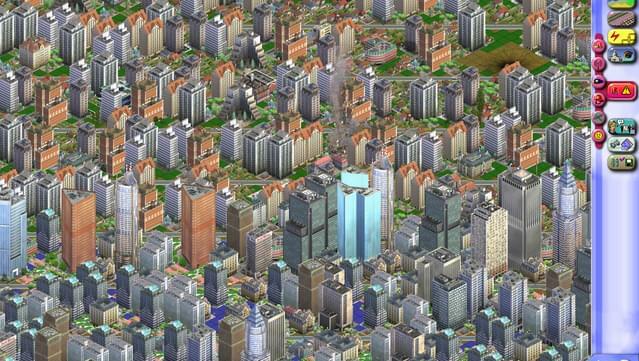 Select hundreds of buildings from SimCity 3000 and all-new Asian and European buildings. 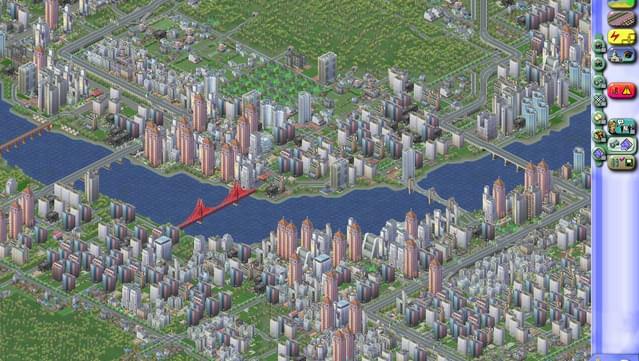 Create unique masterpieces for your metropolis with the Building Architect Plus tool. 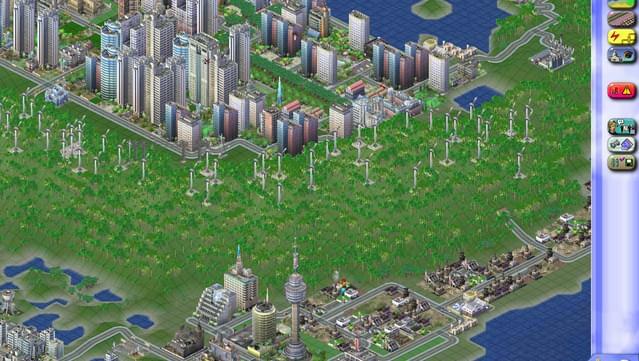 Inflict 9 disasters-including toxic clouds, plague of locusts, space junk, and a whirlpool. 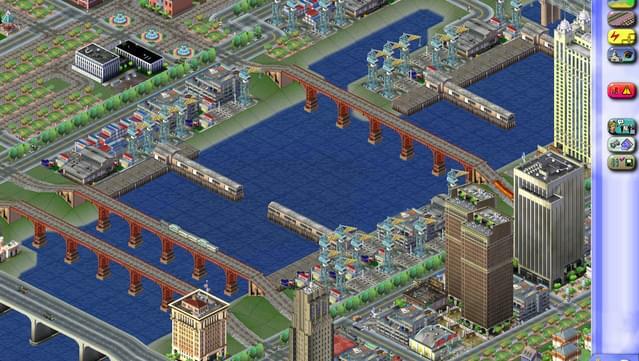 Play 13 challenging scenarios or make your own with the SimCity Scenario Creator. © 2000 Electronics Arts Inc. All rights reserved.